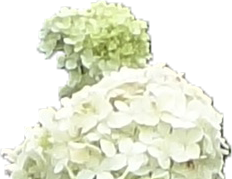 All across New Jersey, New York and Connecticut, landscape contractors – over 1,800 annually – rely on L.P. Statile for top-quality, competitively-priced wholesale plants, hardgoods and garden supply products. We are not a retail business. We only sell wholesale to contractors. Since 1922, it’s been our family business to deliver products and services that bring value to our customers’ businesses. 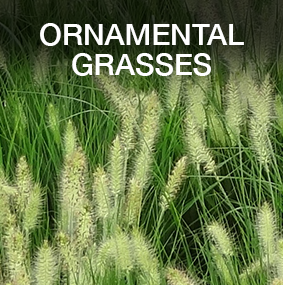 Evergreens to deciduous trees to ornamental grass to perennials to annuals – our more than 80 acres of hardy, healthy and vigorous plants never disappoint. 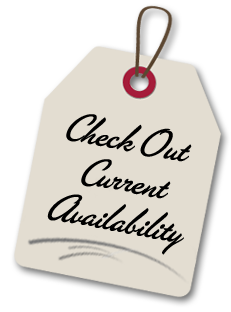 All our plants on our availability list are above ground, require no digging and are ready to sell. And, our expert team of landscape and horticultural professionals are always available to provide unmatched customer service and advice. 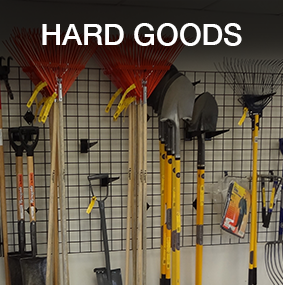 Dedicated to providing a one-stop resource to our customers, L.P. Statile also features a full line of hargoods including tools, fertilizers and landscape care products, as well as a wide variety of bulk products, such as mulch and topsoil. We invite you to visit our two New Jersey locations in Springfield and Colts Neck, where you can experience first-hand all that L.P. Statile has to offer. 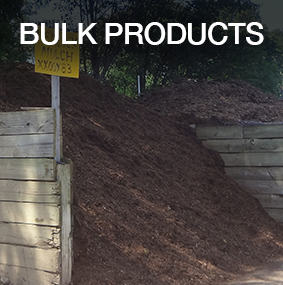 You may also take a look at many of our products right here on our website. 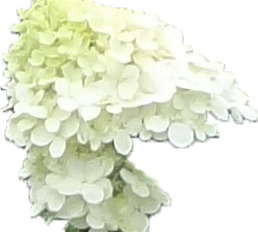 Please feel free to browse some of our trees, shrubs, perennials, grasses, hardgoods and bulk products through the below links. 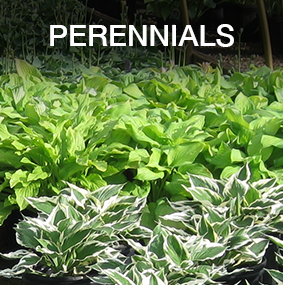 Call or visit today and see how our experienced wholesale nursery and garden supply team can assist your business.